There are a number of amazing essiac tea benefits from promoting detoxing to immune support and more. If you are looking to improve your health, you'll definitely want to add essiac tea to your daily regimen. 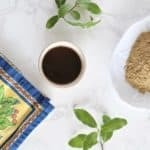 This post on Amazing Essiac Tea Benefits + Recipe is sponsored by Discount Essiac Tea, but I only recommend products and services that I have personally tried and believe are of value to my readers. All opinions in this post are my own. There are a number of amazing essiac tea benefits from promoting detoxing to immune support and more. If you are looking to improve your health, you’ll definitely want to add essiac tea to your daily regimen. It is said that essiac tea was originally used by Indigenous people in Canada to stave off all manner of health issues. It was popularized in 1922 by Rene Caisse, a nurse from Ontario, who found that it helped her patients tremendously. In fact, it is thanks to Caisse that this special tea gets it’s name; Essiac is Caisse spelled backwards. 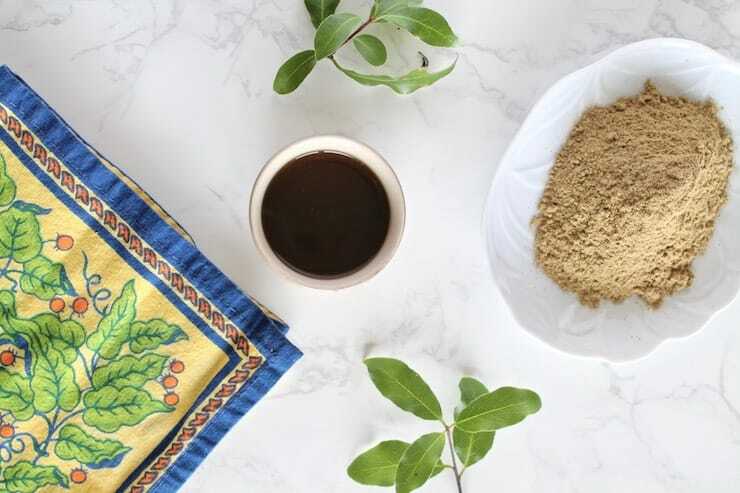 Although many versions of essiac tea on the market only have a four herb blend, Discount Essiac Tea uses an eight herb blend. This eight herb blend has been shown to be the most effective in studies. It is recommended to take essiac tea on an empty stomach–meaning no food 2 hours before taking it and 1 hour after taking it. Water, coffee and juice is ok to take. Essiac tea may cause mild stomach upset or digestive discomfort initially and may require a period of getting used to it. It’s best to start with a low dose and work your way up to avoid any intense digestive trouble. This dose if for those who want more aggressive health support. Take 9 oz. of tea per day in three separate 3 oz. doses. Stay on this dosage for 6 months and then move to maintenance dose. This is for those who want to maintain health. Take 3 oz. of essiac tea two times a day. 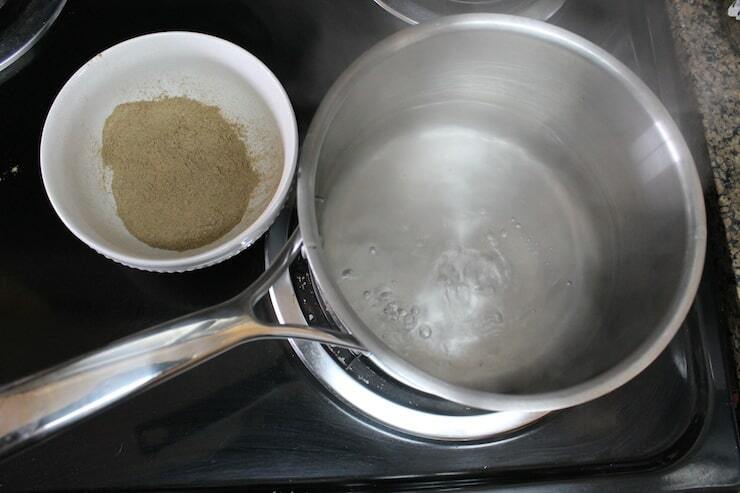 This is a temporary regimen for those who want to support the body in detoxifying. Take 9-18 oz. of essiac tea for 2-4 weeks. Some may also choose to do longer 3-6 month detox periods. I kept hearing about Essiac tea from people who had said that it had worked wonders for them in improving health, but I had never tried it. That’s why I was excited to get my hands on a legitimate blend of Essiac tea from a reputable company over at Discount Essiac Tea. I made the tea according to the directions on the package and tried doing the maintenance dose. If I’m being completely honest, at first, the taste was not my favorite part of the tea. However, after I got used to it, I really didn’t mind it at all. To me it just tastes kind of flavorless since it’s a combination of herbs that don’t particularly have strong aromas or flavors. To improve the taste, you can add honey or stevia to it to improve the flavor or you can mix it with juice. At first, I did notice a bit of tummy rumbling, which they do warn you about if it’s your first time having it. This is usually a sign of the detoxing properties at work. It’s best to start with a low dose and work your way up if you have a sensitive stomach. The mild stomach stuff only lasted a couple days for me. After a week or so of taking it, I noticed better energy. Usually when I get limited sleep, I crash at around 3pm and am too tired to do anything. I noticed after taking the Essiac tea that I was able to get work done and do what I need to do throughout the day without that afternoon crash. I also noticed an improved mood and less tendency to feel gloomy. I work with a nutritionist to help support and balance my hormones since I can be prone to hormonal moodiness. I remember she had recommended some of the herbs that happen to be in Essiac tea to help with this, but I hadn’t gotten around to trying them. Now I realize that the herbs in Essiac are indeed supporting hormonal balance as well! I have been taking the tea about twice a day for a little less than 30 days now and am looking forward to see what other essiac tea benefits will come about after taking it for longer! 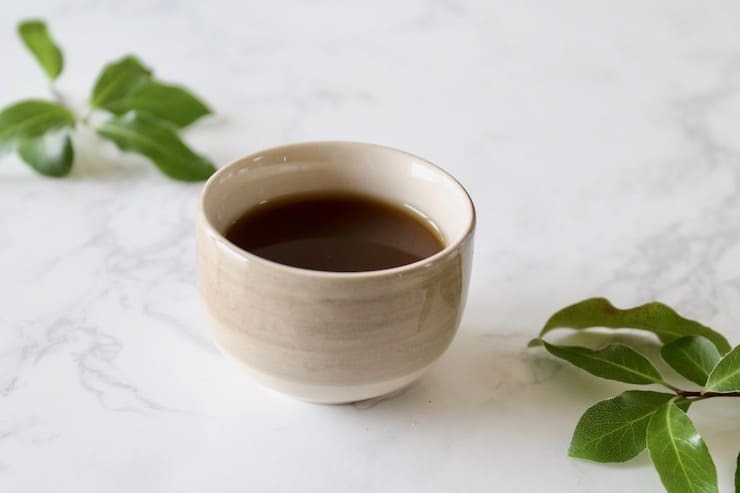 Most companies make essiac tea and strain out the herbs, but in actuality, it is better to consume the herbs along with the tea for the maximum benefit. That is why Discount Essiac Tea has a powdered blend of essiac that makes it easy for you to consume the whole herbs. It may look different than many other teas out there, but it is the best way to consume it. 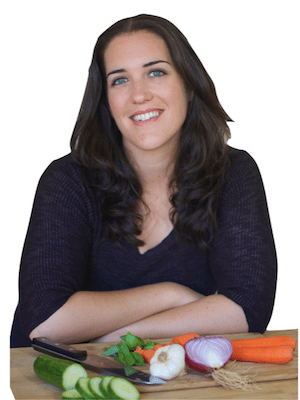 One of the biggest contributors to health issues is chronic inflammation. Most people equate inflammation with swelling or aches and pains. Although this can be one way that inflammation is displayed, it is also an unseen issue within the body that can lead to heart, metabolic or other degenerative issues. That is why is is so important to keep inflammation low for disease prevention. Essiac tea is known for helping keep inflammation at bay. The antioxidants present in these herbs also contribute to its anti-inflammatory properties. Keeping your immune system healthy is a huge part of fighting off disease. Having a healthy diet and lifestyle is a key part of this, but essiac tea can be a powerful boost as well. In 2007, one study found that essiac tea exhibited significant immunomodulatory effects. It was also found that essiac tea contains higher antioxidant content than red wine, green tea and cocoa. The high antioxidant effects may be part of the reason why people report such promising health results from taking essiac tea. Your body and your detoxifying organs (like your liver) may be overworked and overloaded with toxins on a day-to-day basis from things like medications, sugar, alcohol and processed food. However, even if you avoid these things, you can still be affected by environmental toxins or chemical cleaners. It’s important to detoxify to stay healthy. Essiac tea contains a number of herbs to support detoxing. One such herb is burdock root, which is traditionally known for clearing out toxins and purifying the blood. Turkey rhubarb root helps to flush out waste and clear the liver, our main detoxifying organ. 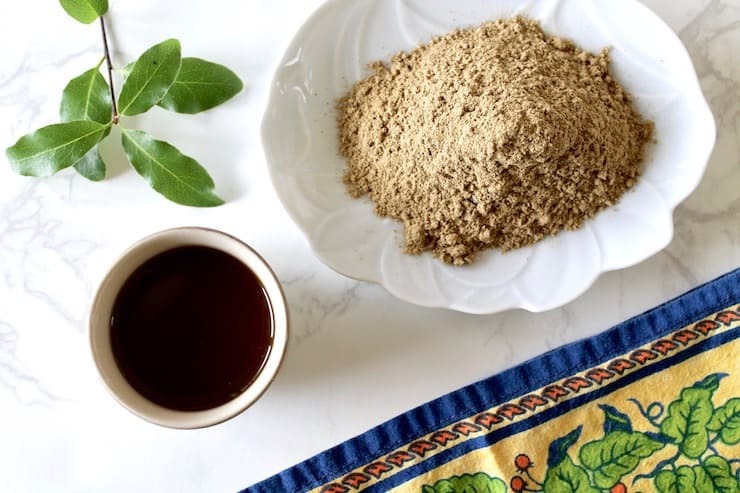 As I discussed above it’s important to find a blend of essiac tea that has all eight herbs originally developed by Rene Caisse as well as the whole powdered organic herbs (not strained herbs). That is why I recommend Discount Essiac Tea since they check all of those boxes. I also love that Discount Essiac Tea has so many dedicated repeat customers which tells you that their blend really is effective. They are so confident in their tea that they even offer a money back guarantee. If you don’t notice improvements they will refund your money. 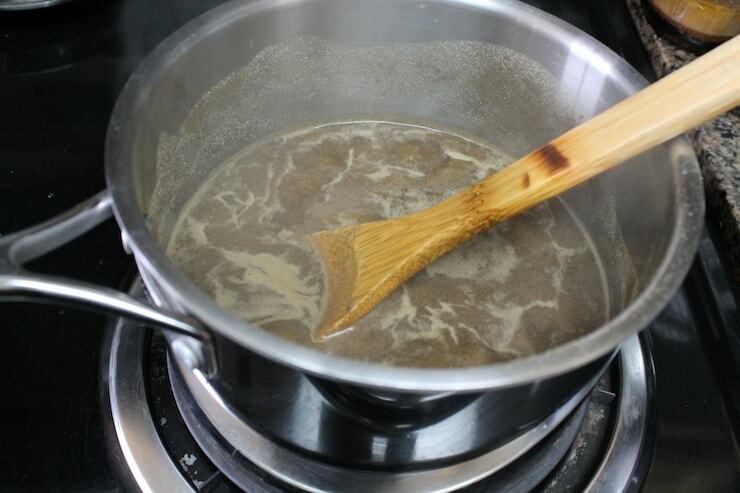 Simmer for 10 minutes with lid partially covering, stirring occasionally. Leave tea covered in pot for 12 hours overnight. Do not strain the herbs. Store in a glass container in the refrigerator. Enjoy daily cold. Add in honey or stevia to improve flavor or mix with juice. Start by boiling 136 oz. of purified water (about 17 cups) in a stainless steel pot. 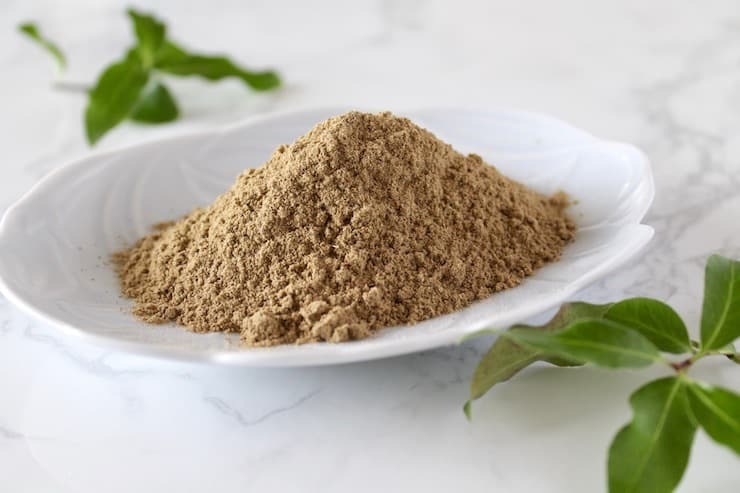 I use the 8-herb powdered blend of essiac tea from Discount Essiac Tea because it offers greater health benefits as opposed to other 4-herb blends where you strain out the whole herbs. Store unused herb powder in a cool dark place. Herb powder will keep for about 1 year. « Top 10 Grain Free Bread Recipes That REALLY Taste Like Bread! I’ve heard so many benefits of tea lately, specifically matcha, but I haven’t heard of Essiac Tea before. Great post to learn more about it. Essiac cures cancer. Scientific research has proven that sheep sorrel, the primary active ingredient in Essiac, actually melts cancerous tumors. Curing cancer is w Essiac’s primary use. The original recipe by Rene Ciasse IIRC had only 4 ingredients. AFAIK these are all easy to grow yourself. Herbs in general are easy to grow. Thank you for the comment and support of essiac. While it’s true that Rene Caisse originally used just 4 herbs, the latest suggested per her research is the eight herb. 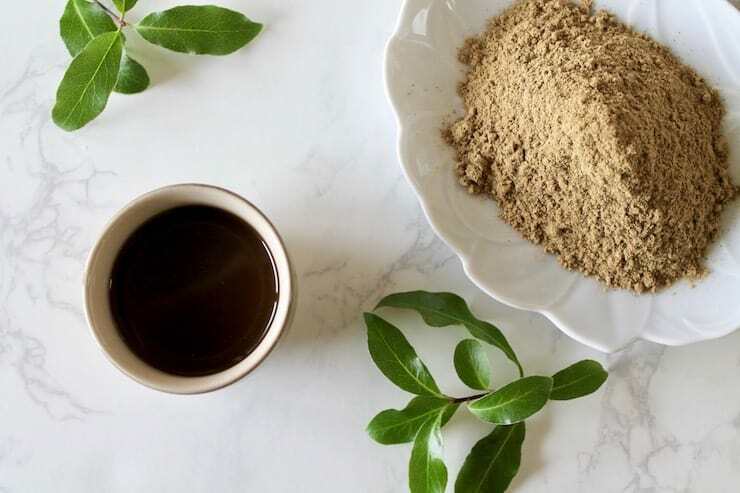 Here is more info: https://www.discount-essiac-tea.com/eight-herb-essiac.html We cover our tea by a money back guarantee that health will improve, which we do not see other companies selling four herb essiac offering. Have a wonderful day. This sounds really interesting. I have never heard of essiac tea, but I am going to look for this for the benefits as cold and flu season is near. Have not had this tea yet, but I am liking the benefits! How interesting never heard before of essiac tea now I need to try it sounds like a wonderful drink. Besides I am a tea lover so I will look for essiac tea in my area. 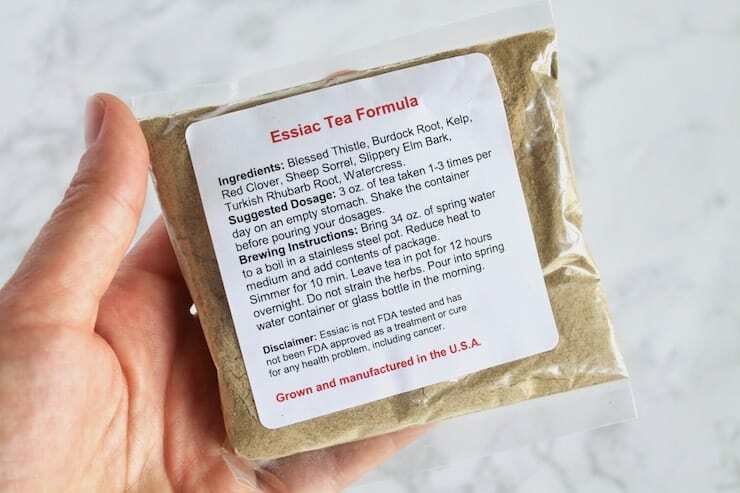 I never heard of Essiac Tea, but it sure sounds so healthy and a great thing to add into my diet routine! I am amazed this author has zero mention of Essiacs primary use: it cures cancerous tumors. I know this for a fact. 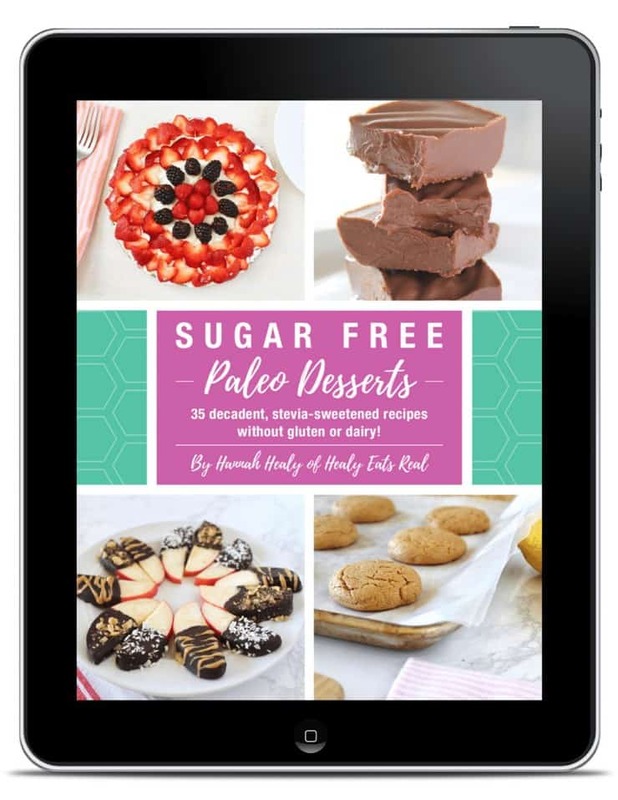 Years ago, a dear friend’s mom was diagnosed with huge grapefruit-sized tumor in her colon. She went on Essiac and one month later she went back for -rays – her tumor was entirely gone! She was 84 y.o. at the time. Sheep sorrel has been found thru scientific research to melt tumors. I’ve known about Essiac for almost 30 yrs and its alwys been used for cancer. This is the first article I’ve seen that never mentions it.